If you have a covered porch, deck or private patio, twig and barnboard benches and chairs are the perfect accompaniment to your rustic country garden décor. Even if they are left outdoors their ephemeral nature has a charm of its own. 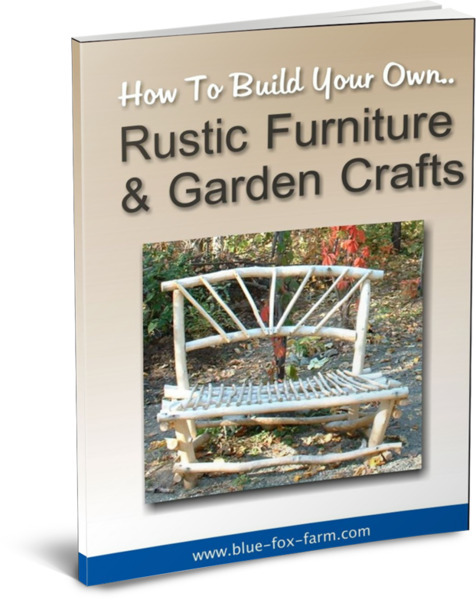 Make your rustic garden chairs out of found driftwood, twigs and barnboard and place them where you feel the most at peace. Listening to the birds, drinking early morning coffee or reading the latest edition of your favorite magazine curled up in an old quilt will be cherished times. Twig chairs are old favorites on covered porches – not so great in a place they will get wet, as the twigs tend to rot quickly. 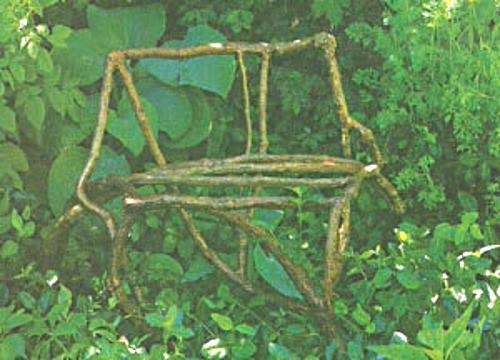 The beauty of twig chairs is that once they reach the end of their useful life, they return to nature whence they came, rotting away gracefully. 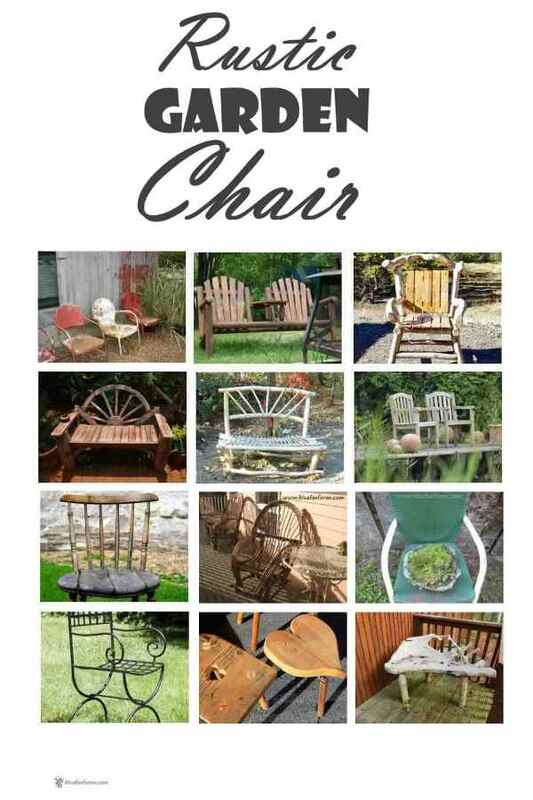 Once your rustic garden chair gets to that point, use it as staging for a collection of planters, a display of old tools, or simply allow a Clematis or other vine to scramble over it for support. I salvage the type of benches that resemble old iron park benches. 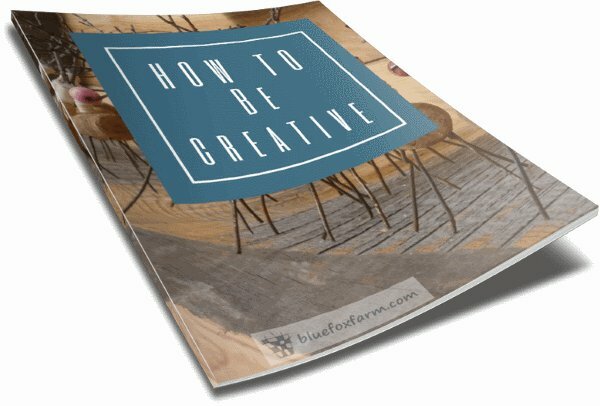 The wood tends to disintegrate, and people throw out the metal parts. I simply replace the wood and make a perfectly acceptable and comfortable rustic garden chair - these stay outside all year, to give me a place to perch and watch birds at the pond, or keep an eye on those bantam chickens. Keep your eye open for any kind of chair, even if you can’t sit on them. 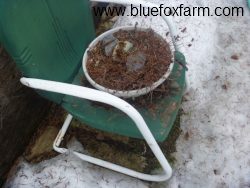 I have several funky rustic garden chairs used strictly for a planter – one has a moss basket for a seat and grows a selection of Sedum and other Drought Smart Plants, and another rickety metal chair is decorated by a bowl of more of the same. 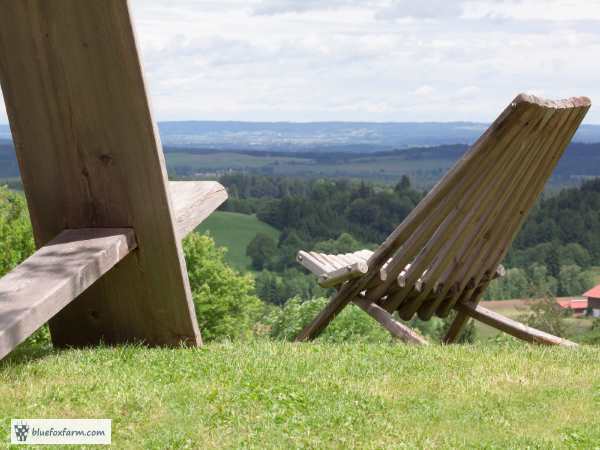 Add the quaint charm of rustic garden chairs to your garden.